Donna Haraway’s celebrated observation that “our machines are disturbingly lively, while we ourselves are frighteningly inert” has given this issue a certain currency in contemporary cyber-theory. But what is interesting about Haraway’s remark – its challenge to the oppositional thinking that sets up free will against determinism, vitalism against mechanism – has seldom been processed by a mode of theorizing which has tended to reproduce exactly the same oppositions. These theoretical failings, it will be argued here, arise from a resistance to pursuing cybernetics to its limits (a failure evinced as much by cyberneticists as by cultural theorists, it must be added). 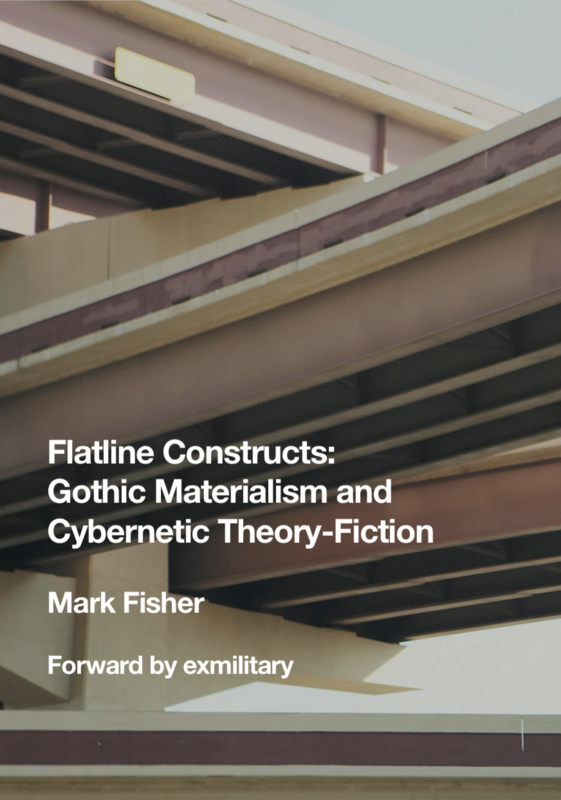 Unraveling the implications of cybernetics, it will be claimed, takes us out to the Gothic flatline. The Gothic flatline designates a zone of radical immanence. And to theorize this flatline demands a new approach, one committed to the theorization of immanence. This thesis calls that approach Gothic Materialism.